Got a question you don’t see listed here in Advice & Support? Contact me at Vegan Teen here. Sure! I have several suggestions, plus some ways you can find more! Hi Amanda! You’re not alone in needing to educate your parents on this. Luckily, the world’s largest organization of food and nutrition professionals has your back! What does “appropriately planned” mean? Being “appropriately planned” means: (1) eating a varied diet that includes lots of whole foods like fruits, vegetables, beans, nuts, and whole grains and minimizes processed junk foods, refined sugars and oils, and (2) paying special attention to the nutrients mentioned in the ADA statement, like B12 and calcium, to ensure you’re getting enough. Isn’t it sort of ridiculous that people—in a country where 9 out of 10 can’t bother to eat enough vegetables, 97% are deficient in fiber, and over two-thirds are overweight or obese—suddenly become super worried about health and nutrition when it comes to a vegan teenager’s food?! 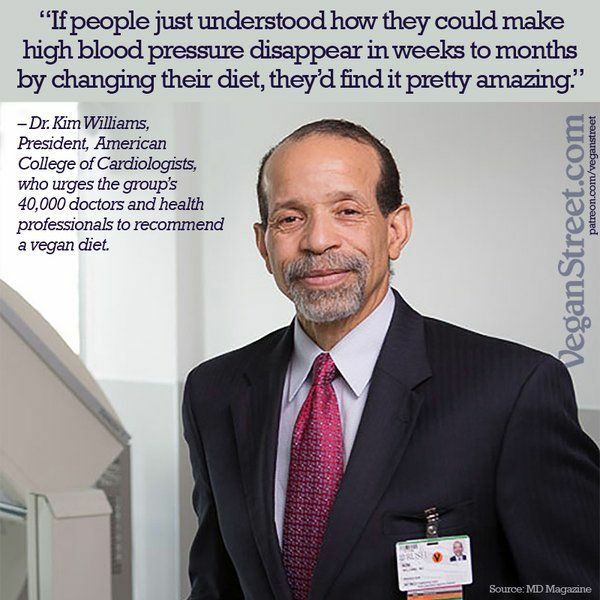 Yes, you should nevertheless take your health seriously and make sure you’re eating an appropriately-planned vegan diet. To learn more about vegan nutrition, check out Ginny Messina, RD; Jack Norris, RD and Dr. Michael Greger, MD and T. Colin Campbell, PhD. One very important—but also very easy—part of a well-planned vegan diet is supplementing with vitamin B12. The main source of B12 for most people is animal products. Vegans can take a tablet or make sure we get enough servings of B12 fortified foods. Learn. Then teach your family. If you invest the time to learn about appropriately-planned vegan diets and present this evidence to your parents, maybe they will join you in adopting a whole food vegan diet. Texas bariatric physician Garth Davis, MD (Proteinaholic) and plant-based expert Michael Greger, MD (How Not To Die) both published excellent books in 2015. Reading those two should convince anyone skeptical of your dietary goals that not only CAN you be healthy on a whole food vegan diet, but you can be MUCH healthier! Unfortunately, some families are strongly against veganism for religious or other reasons, and they may have very strong reactions against it. If this is the case for your family, please see the Q & A below, “My family would freak out if I told them I want to go vegan!” Fortunately, though, most families are at least open to talking about a teen going vegan. 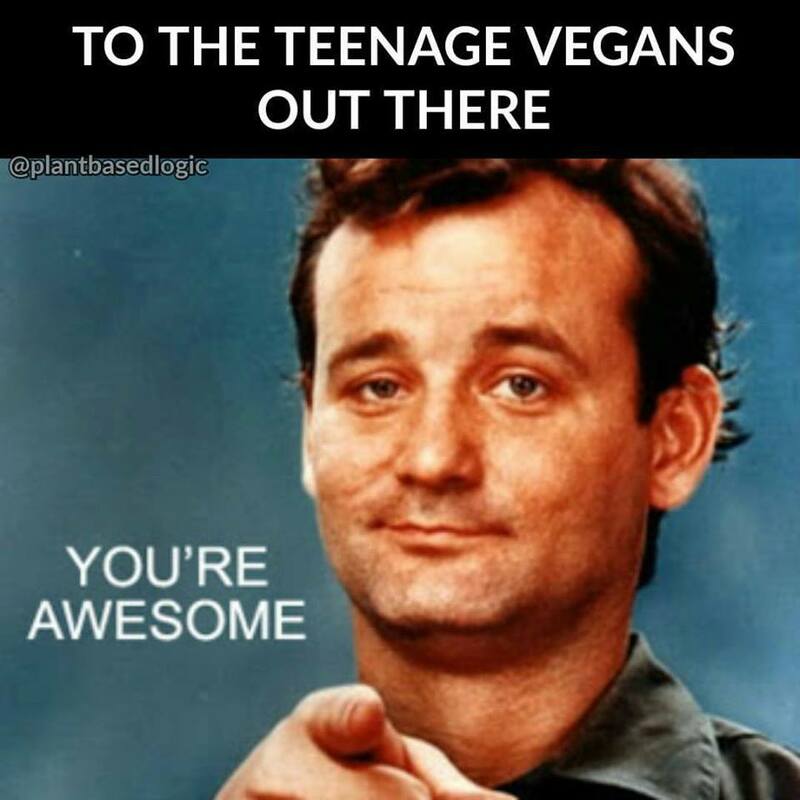 On the Other Vegan Teens’ Links I Love page, Brianna and Isabella both have videos talking about how they got their parentsto support their vegan lifestyle. Angelique says it even brought her and her mom closer! Don’t give up yet without first reading this article for teens over at Happy Cow. If these tips don’t work, though, I’m sorry to say that some people simply have closed minds, and there’s nothing anyone can do to change them. Some teens live on vegan junk food because they’re not allowed to cook. Their family won’t make vegan meals for them, and they believe it’s unethical to eat animal products. However, if you can’t eat a balanced diet without what your parents provide, then the moral equation changes. If you’ve tried everything you can, and the only reasonably healthy food available to you is non-vegan, then you really do need to eat animal products to stay healthy. Think about it this way. You’ll spend most of your life not living with your parents. In the scheme of things, the amount of time you have left in their home is not that long. Plus, the worst advertising for veganism is an unhealthy vegan. For now, take care of nourishing your body as best you can on the food available to you, even if it means eating foods against your ethics. 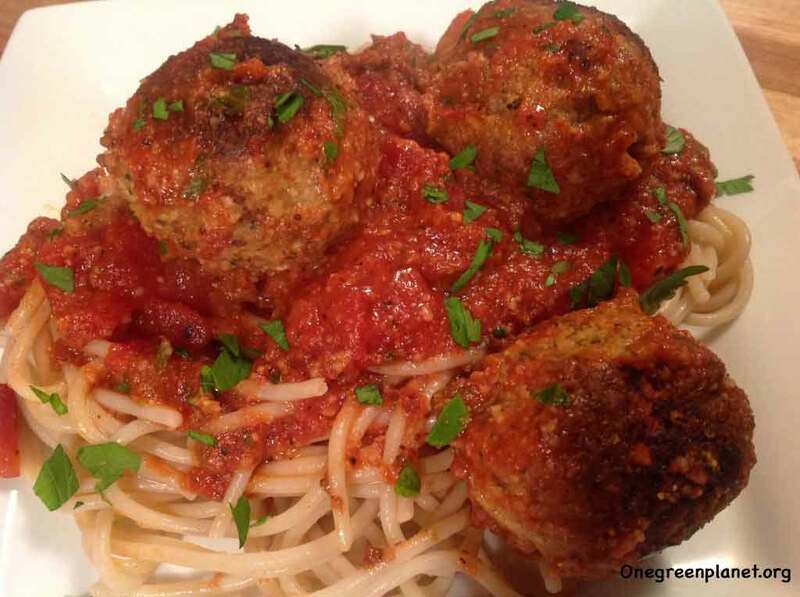 When you leave home, go vegan and show your family how awesome, healthful, easy and delicious it is! While you wait to go vegan—assuming you’re not in college yet—you can start checking out which colleges have a good vegan eating scene here. Keep trying, because stranger things have happened! Keep in mind that you wouldn’t be the first teenager to eventually convince his or her family to go vegan. Learn all you can, and share it to the extent it doesn’t threaten your relationships with the people you depend on. It may take years to get through to them or a health scare. It may take watching you be a healthy vegan young adult. My point is to not give up on your family. If farmer and rancher families can go vegan, there’s hope for everyone! Hopefully, people in your family have done nice things for you and shown you love in other ways. Maybe they also have shown compassion for humans and animals in other ways. Focus on the positive aspects of your family while maintaining your ideals as an aspiring vegan. You weren’t always vegan, and some people take more time than others to change. They may surprise you someday! Moving towards a vegan diet may be a lot easier than you think. Veganizing the meals you already eat is the easiest step. Most US grocery stores carry plenty of packaged convenience meat substitutes, like veggie burgers and meat balls. Or, just get a hold of some cans of whole or vegan refried beans and go to it. Add a few more servings of fruits and vegetables, and you’re already on your way to a healthier, more eco- and animal-friendly lifestyle! What if you don’t even have time to make your own food much in the first place? Do you eat out a lot? In that case, use this online vegan fast food guide or this app, VeganXpress. 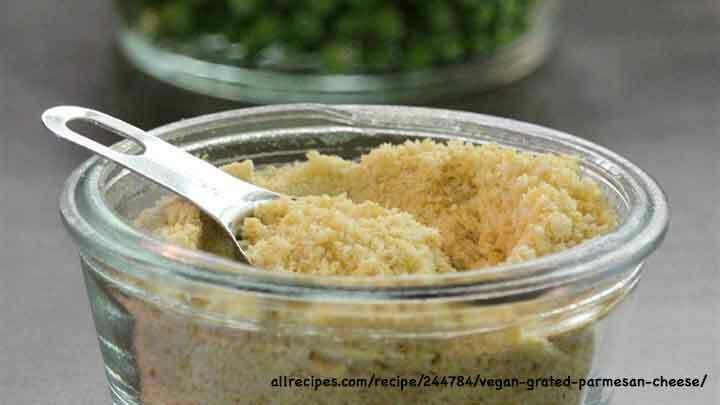 When cooking for yourself in a hurry, check out The Collegiate Vegan’s 5 ingredient and under vegan recipe guide. Also check out the first Q&A above about fast, cheap vegan meals. 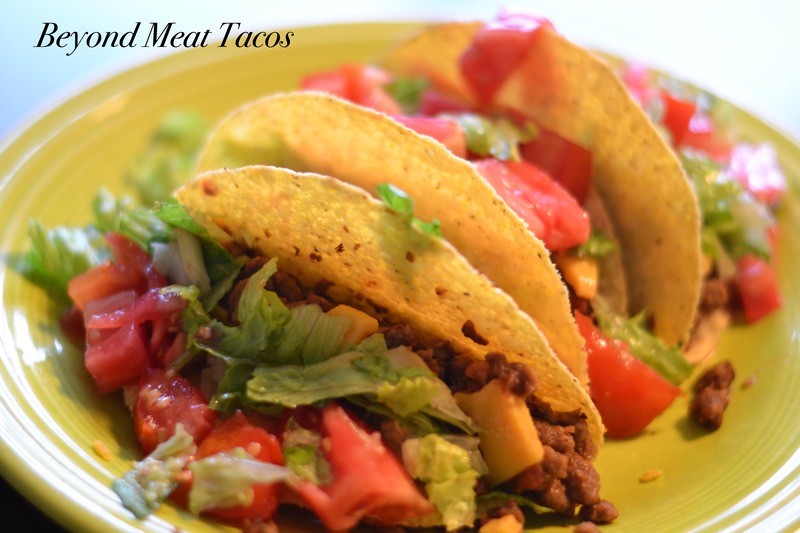 Vegans have plenty of meal ideas you’ve probably never even thought of. To keep your diet varied and inspiration flowing, try following vegan foodies on Instagram. Facebook has some good groups too, like The Vegan Food Enthusiast. Don’t stop trying if you can’t be perfect! Even if you can’t go perfectly vegan, you can move your diet in a much more animal and eco-friendly direction. That can have many benefits for the earth, animals and your health, compared to not trying at all. Most people go vegan over time, not overnight. Start with some easy vegan substitutes for foods you already eat. Also follow some social media vegan foodies for more ideas. They may show you how easy it is to move vegan without taking up much of your time. Hi Rita! Thanks for your question! Actually, if you think about it, most grocery stores have tons of vegan food! All the fresh, frozen, jarred and canned vegetables; fresh, frozen, jarred and canned fruits; canned and dried beans; fresh and frozen sweet and white potatoes; nuts and nut butters; legumes and seeds; pasta and marina sauces; coconuts and coconut milks; cocoa powder; taco and tortilla shells; sorbets; pickles and olives; dry cereals and oatmeal; and probably several of the breads are naturally free of animal-based ingredients. 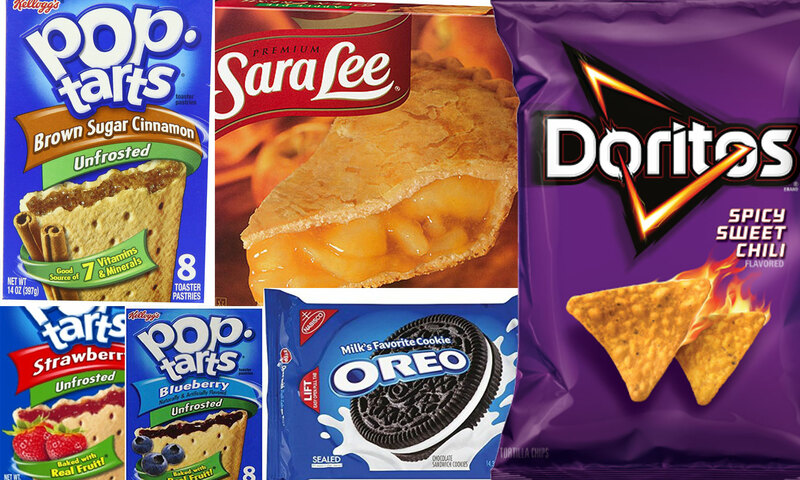 You may be surprised how many ordinary junk foods are accidentally vegan! Plus, regular grocery stores increasingly carry plant-based milks, vegan ice creams, vegan yogurts, frozen veggie and meat substitutes, and dairy-free buttery spreads. To cut costs (or because they can’t find commercial nondairy milks), some vegans make their own oat or nut milks. If you do that, just be sure you find other ways to get the vitamins and minerals found in commercial plant-based milks. Vegans have created endless delicious meal and snack recipes from just regular grocery store items. Doing an internet search for “vegan cheap easy” produces about 44 million hits! My personal favorite is the YouTube channel Cheap Lazy Vegan. She shows how to cook a bunch of vegan meals easily in advance, using ingredients found everywhere! 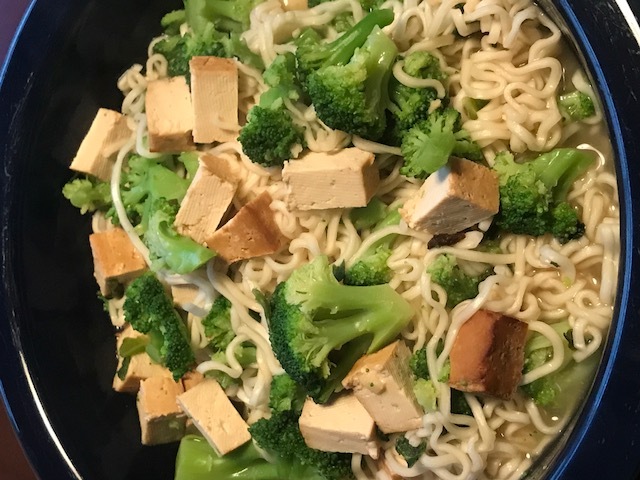 If you don’t like to cook or can’t meal prep for even just a couple of hours a week, then some of the easy vegan meal ideas I listed here can be created quickly with products at regular grocery stores too. 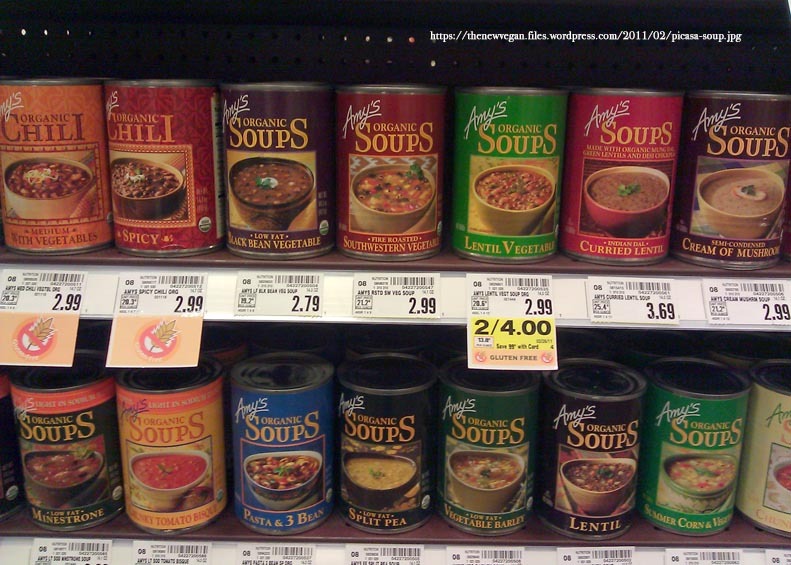 Most major chain grocery stores have websites where you can search by “vegan” to see what the chain already carries. If you see any vegan products on the website that your local store isn’t carrying, call customer service at your local store to ask if they will stock it. 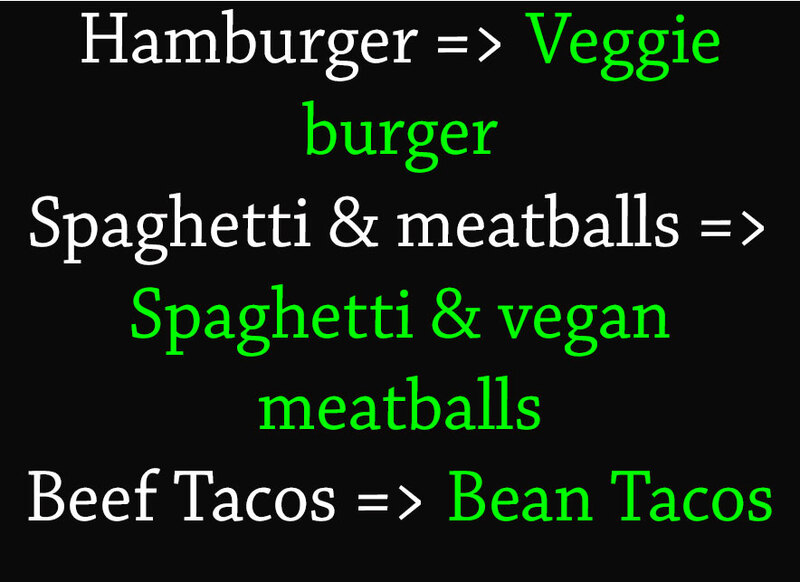 Then, you and also other people near you will have expanded vegan options! Besides health food stores, stores in urban areas like Costco, Target, and Trader Joes often have many vegan options that will store for a long time. Surely you already eat some vegan foods? Apples? Oranges? PB&J? Pretzels and potato chips? Not only are the fruits and veggies you eat already vegan, but so are French fries, Oreos, Spicy Sweet Doritos, Unfrosted Pop Tarts and Sara Lee Apple Pie … not that I would recommend you live on those, of course. Did you try a vegan substitute you didn’t like? So have most vegans! People who say they don’t like vegan food usually mean they tried some meat or cheese substitute they didn’t like. I won’t lie to you: some gross ones are out there. My personal favorite vegan cheeses are Daiya and Chao, and my fav meat substitutes are Gardein and Beyond Meat. Some meat and cheese substitutes taste so close to “the real thing” now that many non-vegans don’t realize they’re vegan. Just Mayo is so close to egg mayonnaise that my local hospital cafeteria switched to it and no one noticed. 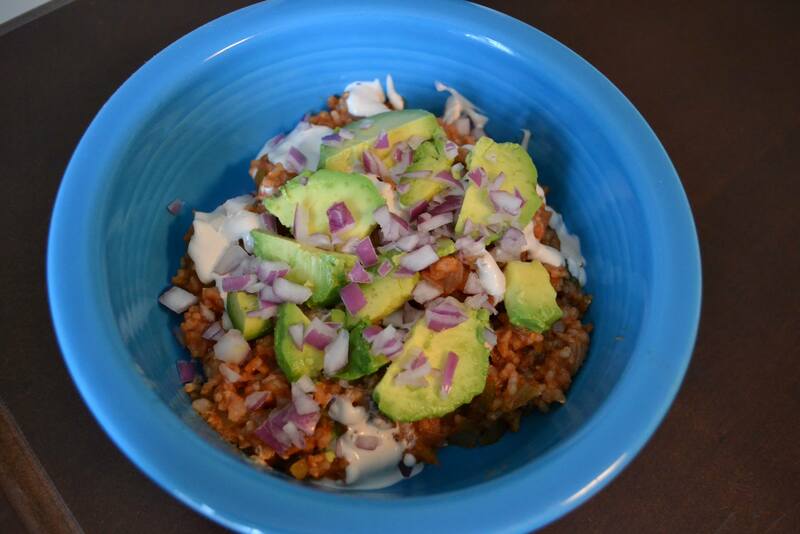 Some vegans love sneaking their delicious chili, chicken salad, or cheese-covered Mexican casserole onto a potluck line and watching people’s reactions when they learn later it was 100% vegan. Don’t feel discouraged if you try some new vegan foods and don’t like them. Yale’s David Katz, MD, MPH says children may take as many as 15 tries before they accept a new flavor. Teens usually need fewer tries, thank goodness. Tastes really do change once you start eating differently. Think of all the foods across the globe people enjoy—like the hottest peppers, animal testicles & brains, spiders & insects—because they’re used to eating them. Learning to love chick pea salad instead of tuna on your sandwich, or veggie bacon instead of pork bacon on your BLT, is a snap. It’s a lot easier than, say, being a fish stuck in a fishing net or a sow trapped in a tiny cage. Compared to the animals’ suffering, getting used to a new flavor is only a minor, temporary inconvenience. Some people say they don’t like vegan food because they switched from nonvegan unhealthful food to healthy vegan food too quickly. If someone’s been eating pepperoni pizza and chicken nuggets, then the whole food vegan flavors in salad, vegetable soup and whole grain bread are going to taste like cardboard. It’s comparable to not hearing someone whispering when your ears are ringing after a rock concert. Stop overstimulating yourself and you’ll really start to enjoy healthy foods, I promise. Most long-term vegans I know feel they miss absolutely nothing anymore, even though as new vegans, many craved non-vegan foods, especially cheese, which scientists say has addictive properties. 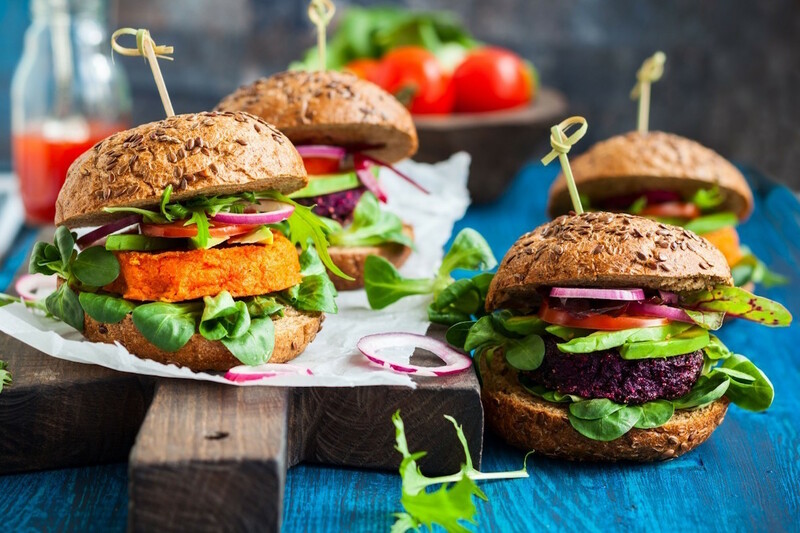 One group of people have the hardest time going vegan: super tasters. Supertasters have a genetic variation that makes fruits and vegetables taste bitter. You can test yourself at home to see if you’re one of them. I’m working on finding some tips for supertasters who want to move vegan. Right now, all I have is here. Stay tuned! Sometimes it’s hard to get people to be supportive. Show them some factory farming videos, have them watch Cowpiracy (now on Netflix), etc. ; just educate them. Maybe they don’t take you seriously because they don’t know much about veganism, so they automatically assume that it’s just a fad or something. Maybe their parents/other friends criticize veganism, so they don’t take it seriously for that reason. Remember, the first people who thought women should be able to vote, slaves should be free, or cigarettes can kill you were also the targets of insensitive jokes. Patiently challenging old ideas usually takes a long time to work, but it’s the only thing that works long-term. 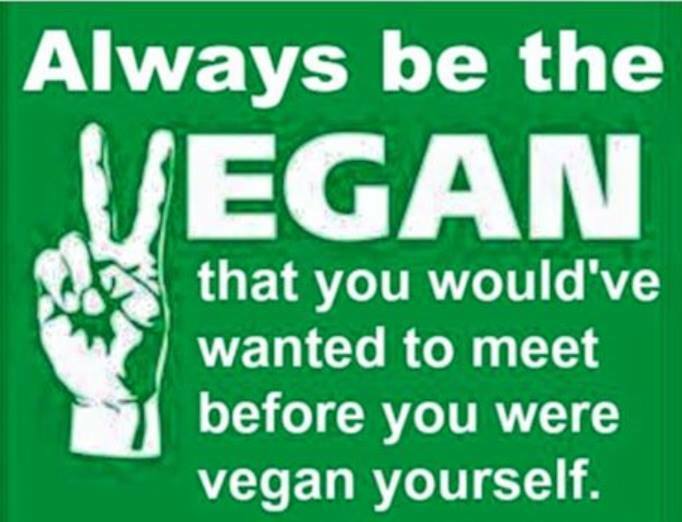 Maya Angelou once said, “I’ve learned that people will forget what you said, people will forget what you did, but people will never forget how you made them feel.” Making people feel good about vegans and veganism while challenging their lifestyle is really hard to do! 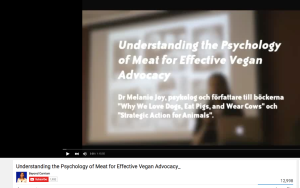 Psychologist Dr. Melanie Joy discusses some ways to advocate for veganism effectively in this video. If you don’t want to watch the whole thing, skip to 49:40 to hear her advice. If you’re up for reading, Nick Cooney’s book is definitely worth the time. Cooney vegan, but the lessons in his book will help you be an effective advocate for any good cause. If you employ effective suggestions for educating your friends about the many good reasons to go vegan and they still tease you, they maybe aren’t worth being friends with. It’s one thing to have different opinions, but it’s another to make fun of someone for their ethical beliefs and practices. You have to be the judge of how long you’re willing to put up with teasing in hopes your friends will come around to respecting your choice. Maybe someday, they’ll join you on a path towards a healthier, more eco-friendly and compassionate lifestyle. Some vegans were once people who made bacon jokes to vegans, but eventually they lowered their defenses and came around. For some people, it just takes time. The bottom line is only you know how much the teasing upsets you. And only you know the friends well enough to judge whether they’re kind-hearted and caring enough in other ways that you hold out hope for them to, if not go vegan, at least be more respectful of your choice to be one. Veganism is a way of life that seeks to exclude cruelty and exploitation of animals. Therefore, veganism goes far beyond diet by affecting other choices in life as well, such as our sources of entertainment and clothing. Unfortunately, the media has circulated questions about whether veganism is an eating disorder since the publication of a book called Breaking Vegan, whose author suffered from orthorexia and was eating a vegan diet. “Orthorexia an obsession with healthy food that involves other emotional factors and has become psychologically and perhaps even physically unhealthy. It is an eating disorder” (source). Articles like this about the book have confused many people—especially those who’ve only read the misleading headlines. In fact, this young woman’s severe food restriction due to orthorexia is what almost killed her. She was not eating a healthful vegan diet at all. People who confuse veganism with an eating disorder also tend to overlook the fact that most people with eating disorders are not vegans. What’s your motivation for eating a vegan diet? While veganism is about compassion and justice, some with (or prone to) eating disorders may feel drawn to veganism for other reasons. If you’re using a healthy vegan diet to feel important, in control, or less anxious, then you may suffer from, or be prone to, orthorexia. If you’re using a vegan diet as a way to restrict your food types in order to achieve low body weight, you may suffer from, or be prone to, a condition called anorexia. Think of it this way: Some with body image disorders misuse fitness centers. They may exercise to the point of injury or excessively visit the gym at the expense of other important parts of their lives (like studying, friends or family). However, we would never blame gyms for those people’s problems, nor would we say fitness is an unworthy goal. Likewise, we should not blame veganism for the problems suffered by those with eating disorders who choose a vegan diet, nor should we evaluate the goal of veganism based on the minority of vegans who also suffer from eating disorders. Some people who had eating disorders credit a vegan diet with helping them recover (here, here and here). Although this is just anecdotal evidence, it points to a potential advantage. Researchers should study persons with eating disorders to see whether they benefit from vegan diets. Are vegans less likely to develop eating disorders? Researchers have found vegan diets to be associated with lower body weight than other diets (source). Therefore, those eating vegan diets may be less likely to develop a preoccupation with weight and body image than others. This would be an interesting direction for future research. Most people with eating disorders are not vegans. Whereas some people may be attracted to a vegan diet because they are prone to eating disorders, others may be less likely to develop eating disorders to begin with if eating a vegan diet. Anecdotal experience also suggests that some who have eating disorders may find relief when eating a vegan diet. However, we don’t really know yet. What we do know is that veganism is not an eating disorder but a social justice movement. Veganism encompasses many areas of life, not only food choices. Vegans’ diets and psychology vary greatly, just like non-vegans’ diets and psychology also vary from person to person. The only thing all vegan diets have in common is the exclusion of animal products. 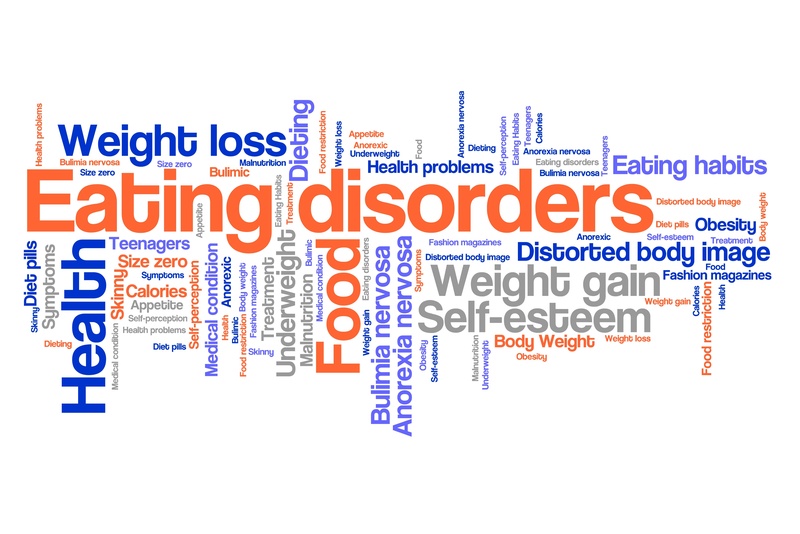 If you or someone you know is or may be suffering from an eating disorder, please consider contacting the National Eating Disorders Association (NEDA). They offer a toll-free number (1-800-931-2237) as well as a free chat service at their website. Thanks for your question, Jessica! I hope this helps! Hi Matt, Sometimes, vegan teens who speak for the victims of animal agriculture become victims themselves—of bullying. However, you don’t have to be a vocal “vegangelical” to find yourself a target. Bullies often pick on people for simply being quietly different. What is bullying, and who bullies vegan teenagers? Bullying goes beyond the occasional nasty comment or insensitive joke. Some describe bullying this way. It’s “when someone tries to make you feel less about who you are as a person, and you aren’t able to make it stop.” Sound familiar? Bullying is not limited to abuse from peers. Sometimes adults—like teachers, coaches or parents—target their bullying on a teen’s choice to become vegan. Being bullied is serious. Some may tell you to shake it off, or just ignore it, but if it’s bothering you, this advice is NOT helpful. Your feelings are really important. Your emotional well-being can impact your future and your physical health. I recommend you consult experts about how to handle your situation. First and foremost, if you ever feel like hurting yourself, please don’t stop reaching out until you find help. The National Suicide Prevention Lifeline is 1-800-273-8255. 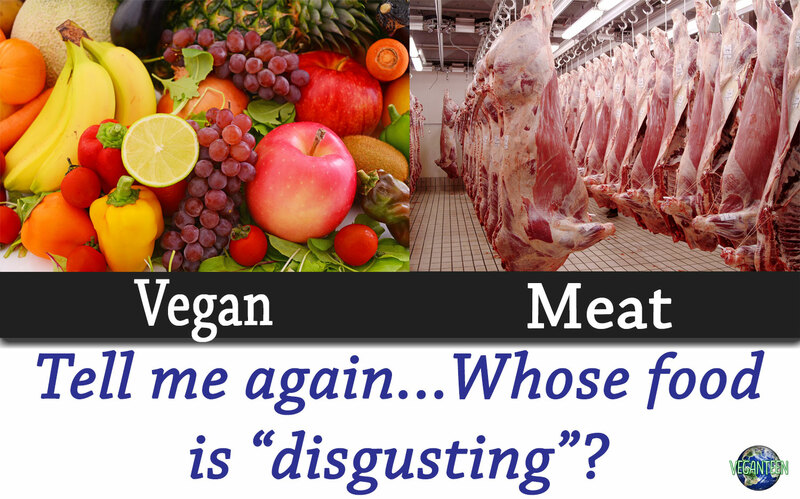 I hope future generations say, “Can you believe people used to actually kill animals and eat their bodies?! That’s so barbaric and disgusting!” In the meantime, the animals, earth and other vegans all need you to be strong and healthy. Please take the pain bullying causes you seriously and reach out for help until you find it. The Pacer Center’s Teens Against Bullying website is a good resource for reading about bullying and how to deal with it. They even have a Student Action Plan you can download. Another resource that wants to help you is TeenLine: “Do you need help working something out? Do you want to talk to someone who understands, like another teen? We’re here to help! Call (310) 855-HOPE or (800) TLC-TEEN (nationwide toll-free) from 6pm to 10pm PST [Pacific Standard Time].” If you need help figuring what those hours are for your time zone, click here. Why do people bully vegans anyway? Judgement (1): That makes a lot of sense! I’m interesting in learning more and making changes. Judgement (2): You’re vegan. That’s not my choice, but that’s cool for you. Judgement (3): Vegans are [insert insult here]. What’s wrong with you? Judgement (4): I’m not sure about veganism yet. I’m going to ask questions and keep an open mind. 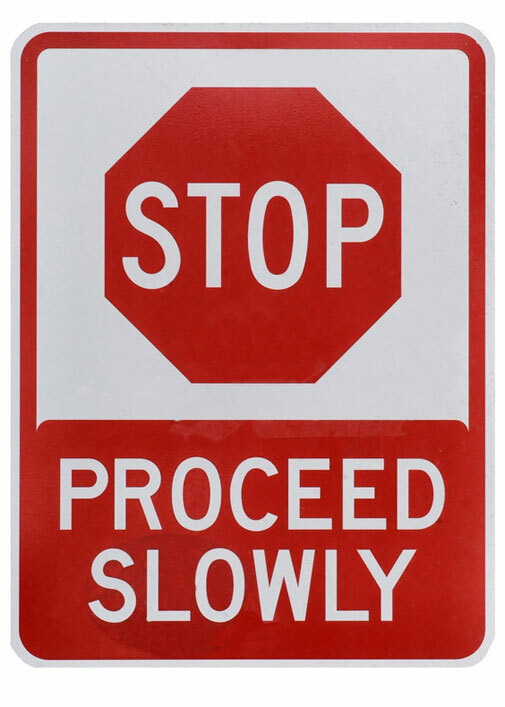 Unfortunately, a lot of people jump straight to Judgment 3 and never even consider the other possibilities. Bullies are definitely members of this crowd. Only pretty mature people can entertain Judgements 1, 2 and 4. Those people are able to tolerate differences while still feeling good about themselves. They are open to new points of view, interested in personal growth and learning new things, etc. 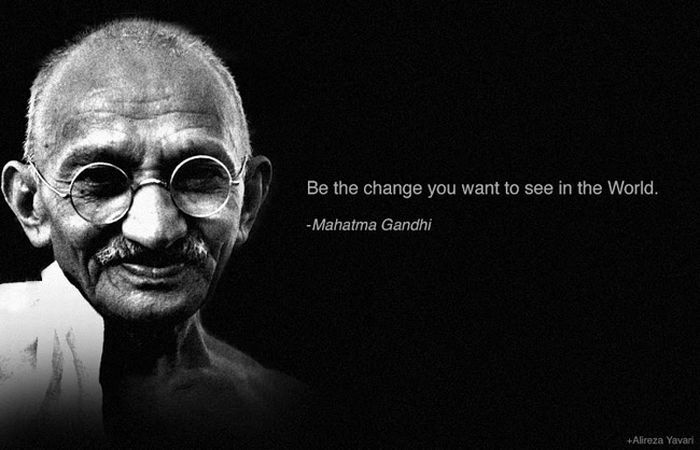 Unfortunately, so few adults have attained this level of emotional maturity that Gandhi noted a general path that social progress movements tend to follow. I hope you take comfort from the fact that you are far from alone, and that you’re special to be on the forefront of veganism. Because of people like you and me, the number of vegans and vegan products is growing across the world. (See here). Sometimes I keep in mind how much other ideas we accept today were mocked and criticized years ago, and how great leaders like Susan B. Anthony and Martin Luther King, Jr. were treated by many of their contemporaries. Don’t be discouraged. It feels really personal, but it’s not. This is how people are sometimes, especially when challenged with new ideas, because they don’t know how to handle differences. Bullies or no bullies, you are awesome and we need you! Even if you never inspire a single other person to join you as a vegan—which is unlikely—you’re still making a positive difference: “Each day, a person who eats a vegan diet saves 1,100 gallons of water, 45 pounds of grain, 30 sq ft of forested land, 20 lbs CO2 equivalent, and one animal’s life” (Source: Cowspiracy). Know you are awesome. We need you, and we are so glad you’re here on this earth. It may not feel like it in your corner of the world, but there are many of us. You are not alone. Some parents “freak out” at first out of concern when they learn their teen has decided to go vegan. Some of them are generally the kind of parents who are open to constructive dialogue. 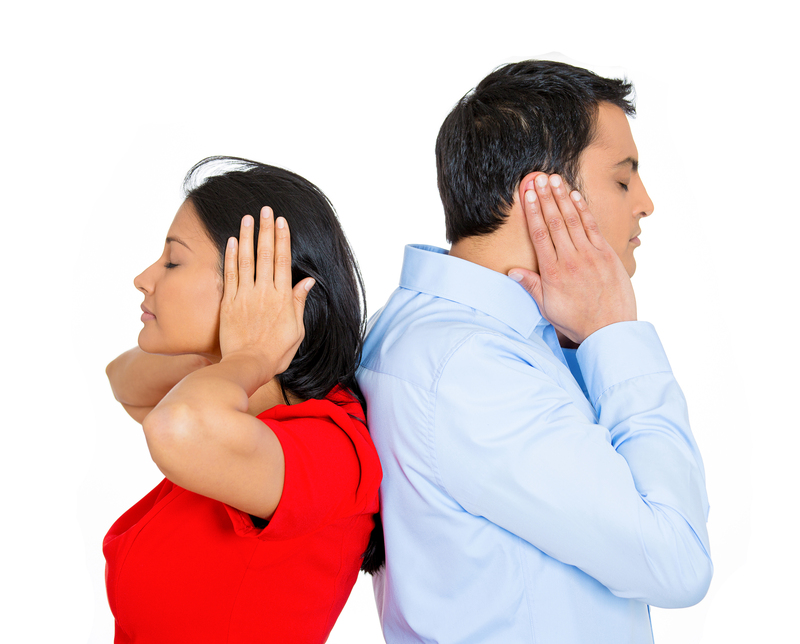 They listen to their teen’s feelings and tolerate disagreements. Other parents really freak out. VeganTeen knows of two stories where parents abandoned and/or abused teens for deciding to go vegan. When independent adults weigh the decision to go vegan, they don’t have the same considerations as teens. The don’t worry whether the family they depend on for basic needs, support and assistance will abandon or abuse them. Most teens still depend on others for critical needs, like housing, transportation, emotional support, food, and education. In addition, adults often give teens very little choice in deciding where they live and with whom. Refused to allow you to take a B12 supplement or ensure you have enough fortified foods available to you. What if you don’t know if they’d freak out—or how much? If your family or other people you really depend on (or who could make your life miserable) indicate that they fall somewhere on that bulleted list above, please do not go vegan until you’re an independent adult. There’s a huge moral difference between a teen who eats non-vegan foods simply because they don’t care and one who eats non-vegan because they fear for their emotional well-being, physical safety and important needs being unmet. If you are living in a situation that would threaten your emotional or physical well-being if you went vegan and need to talk about it to someone, TeenLine may be a good resource: “Do you need help working something out? Do you want to talk to someone who understands, like another teen? We’re here to help! Call (310) 855-HOPE or (800) TLC-TEEN (nationwide toll-free) from 6pm to 10pm PST [Pacific Standard Time].” If you need help figuring what those hours are for your time zone, click here. In summary, the risk that the people you depend on will hurt you, abandon you, or make your life miserable if you go vegan is an excellent excuse for teens to delay their vegan start date until they’re independent adults. Please do not sacrifice your emotional wellbeing, physical wellbeing, or your future to go vegan. Stay safe; we need you! If you’re even thinking about becoming a vegan, that means you’re the kind of person who wants to make the world a better place. Focus on reaching adulthood as prepared, healthy and strong as you can be. The world needs you. For some teens, that will mean choosing to live in a way they believe is unethical now so that they can achieve their full potential in making the world a better place later when they’re independent adults. Some teens and adults notice a surge of extra energy once they go vegan, especially if they’re eating unprocessed, whole plant foods. If unprepared for the energy surge, teens may apply that extra energy to unproductive, or even harmful, activities. Do you know what you enjoy doing? Many teens are too consumed with just keeping up with the pressures and expectations on them to do much else. An extra boost of energy gives you an opportunity to steer your own course. I suggest making a list of cool things you’d like to do, and pick one to focus on. If you can’t think of ideas, consider these ideas: journaling, writing fiction or nonfiction, learning to code, yoga, meditation, art, music, sewing, crafts, volunteering, taking free online classes, learning the art of persuasion, or learning about careers you think might be interesting. If you start down one interest and get bored, then switch to another. This is the age to explore new interests! It sounds cliche, but find what topics you’re passionate about. If you don’t know yet, explore different areas. We’re lucky to be growing up in the Information Age, where learning is at our fingertips and can get you started in many areas. For example, YouTube provides many art tutorials. Or, search your internet browser for “free online courses” find thousands of opportunities to learn new things for free, right where you are. VeganTeen recommends burning off extra energy with at least some additional physical exercise in your life. 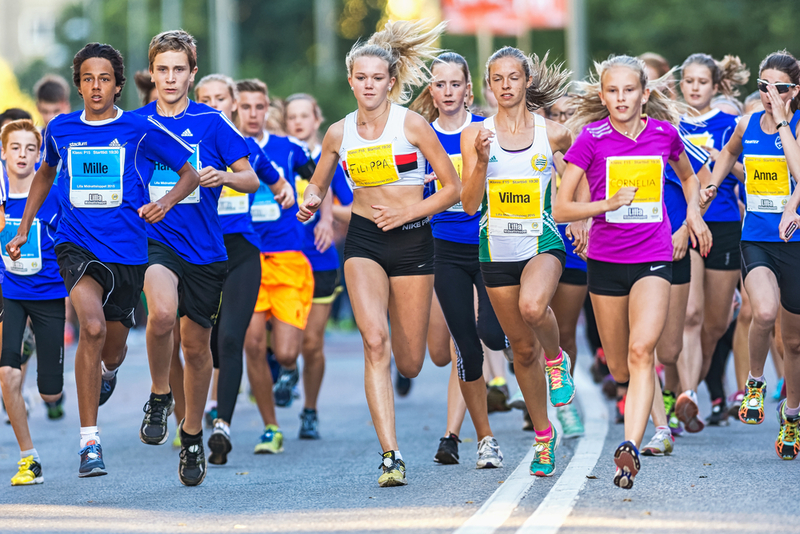 If you become an athlete, check out this article or this one on vegan teen athletes by registered dieticians. Don’t be shy about reaching out to community members once you’ve invested serious time learning about something. For example, if you’re passionate about alternative energy, contact local solar installers. Maybe one will provide you with real life opportunities to learn about it. You may have to contact a lot of people to find an opportunity, but finding a good mentor can make all the difference. Some adults truly enjoy passing on what they know to interested young people. They will be happy to hear from you. You’re lucky that veganism gives you more energy to explore things that matter to you. Not everyone who goes vegan experiences an increase in energy. 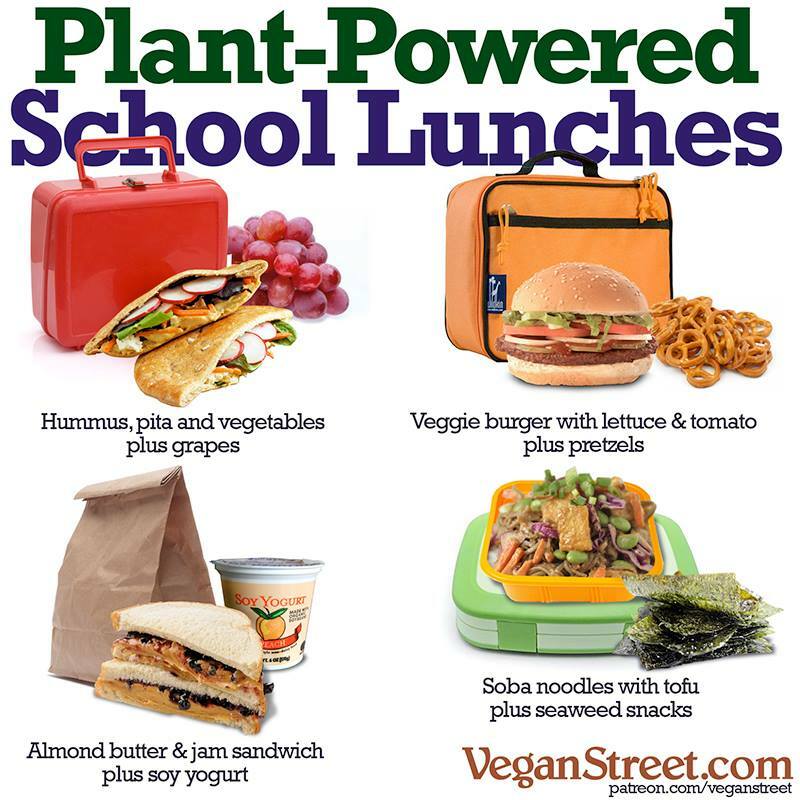 I notice that most teens who have more energy are ones who started eating healthier foods as a vegan. As I’ve mentioned before, many vegans reach out to meet other vegans in hopes of finding kindred spirits who share their values. Unfortunately, other vegans can really disappoint us. Unfortunately, anyone who knows a lot of vegans knows the only thing vegans have in common is, well, being vegan. 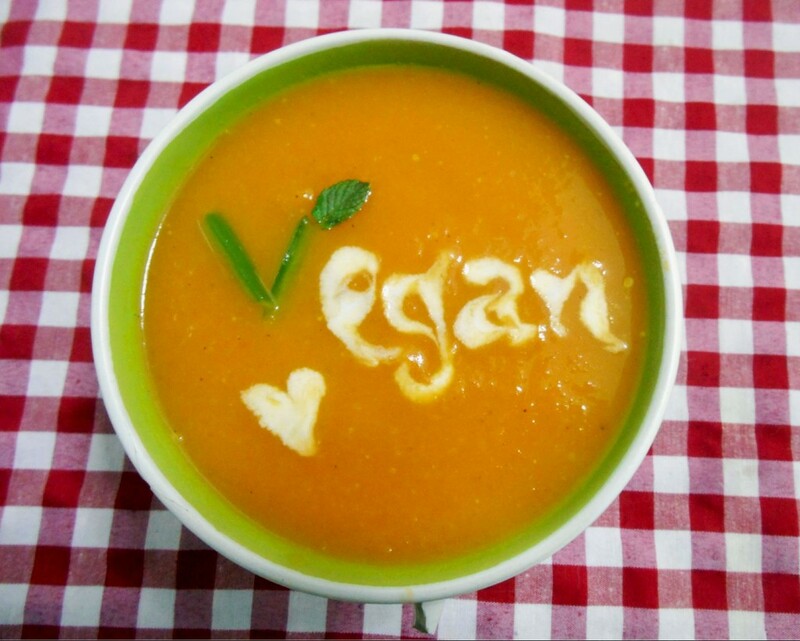 Veganism is “a way of living which seeks to exclude, as far as is possible and practicable, all forms of exploitation of, and cruelty to, animals for food, clothing or any other purpose” (source). On all other matters, vegans are free to disagree—and do we ever! Vegans disagree about whether veganism creates a moral obligation to meet certain physical standards or not. Some argue that being an overweight vegan undermines the argument that a vegan diet helps with weight. Research says vegans are the one group in the US who are not overweight (source). Also, many people have adopted a vegan diet for health or weight loss reasons, and only then started caring about the ethical ones. We don’t know, however, how many non-vegans have dropped a vegan diet or never tried it because of vegan advocates’ focus on potential weight loss benefits. People without weight loss goals might better respond to a message focused on animals and the environment. People with weight loss goals who tried a vegan diet but didn’t lose weight will question advocates’ overstated claims that a vegan diet guarantees weight loss. In turn, they might doubt vegan advocates’ credibility on other topics, like the suffering inherent in farming animals for food. In our world, advertisers use ideals of beauty and fitness sell everything from cars to perfume. To sell veganism, some vegan advocates use the issue of weight. Unfortunately, they say that being overweight works against the cause. 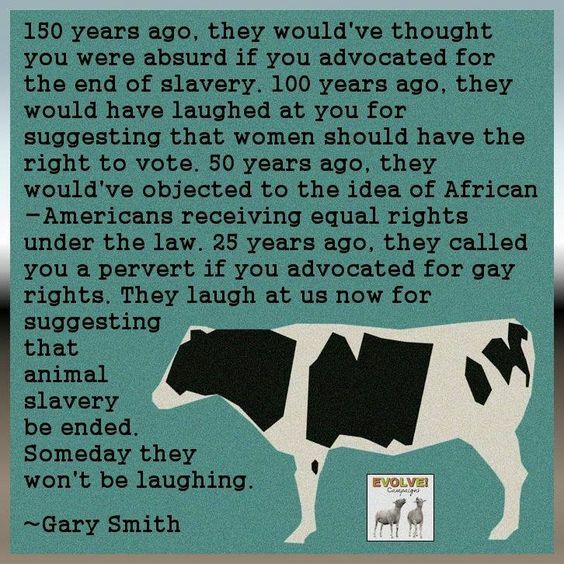 They claim we “owe it to the animals” to look a certain way as vegans. Don’t buy into this argument. Vegans, in fact, come in all shapes and sizes. Of course, veganism would be greatly served if every vegan was an attractive weight. In addition, veganism would be greatly served if every vegan had a wonderful personality, gorgeous hair, perfect teeth, and straight As. Veganism also would be served if every vegan was a sports star at their school and never caught a cold. But we can’t expect or demand this, because vegans are a diverse group of real people. There’s an estimated 8 million vegans in the U.S. alone, with millions more around the world. We are a diverse group of real people, and the only thing we all have in common is veganism. While vegan advocates can point out that a vegan diet has helped many people attain a healthy weight, they should not make promises that all vegans will experience that. It’s also not okay for them to shame overweight vegans. First and most importantly, it’s unkind and shows a lack of compassion for the challenges overweight people experience. And second, even if critics were right, fat shaming doesn’t help people lose weight! Fat shaming has been part of U.S. culture for decades now, and yet the proportion of obese adults has grown higher and higher. At the same time, the percentage of children and adolescents who are overweight or obese has also risen dramatically. If making people feel bad about being overweight was effective at getting people to lose weight, this country would look a whole lot different. In reality, vegan fat-shaming only upsets someone who’s trying to make the world a better place but who, for whatever reason, doesn’t meet an ideal weight. 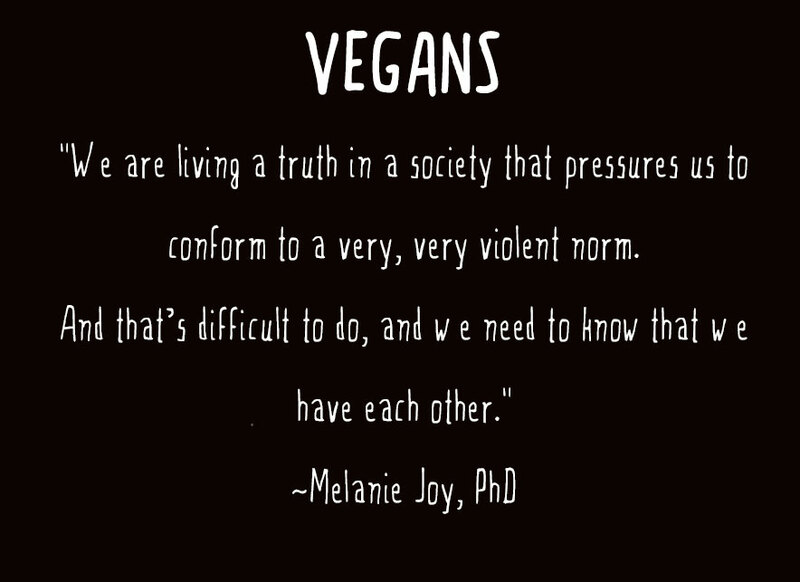 Vegans should take Dr. Melanie Joy’s words to heart, and show each other genuine compassion and respect. As Dr. Joy says, we need to know we have each other as a source of support. I’m sorry to hear other vegans have let you down, Max. Vegans are a diverse group of many millions of people across the globe, and none of us are perfect. I hope everyone reading this decides to focus on the important things we have in common and supporting each other in making the world a less violent, more compassionate place. While veganism gives some teens an extra bunch of energy, others complain of lower energy. Your diet is probably not to blame if you’re getting adequate B12 (either with a supplement or fortified foods) and eating a varied whole-food, plant-based diet. 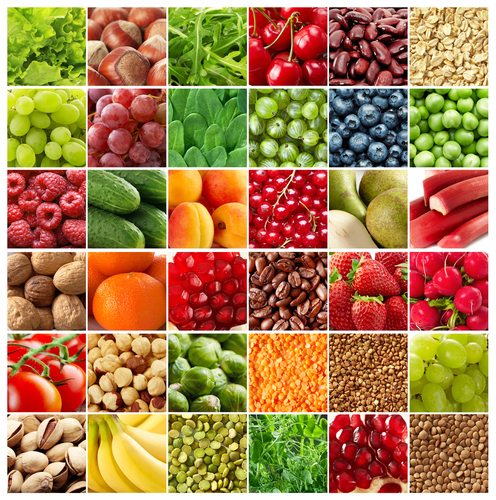 This means plenty of fruits and veggies, beans, legumes, greens, whole grains, nuts and seeds. However, just to be safe and rule out any medical conditions, please see a medical professional. Vegans with less energy and no medical problems often either eat a vegan junk food diet or suffer from depression. I’ll discuss both possibilities. 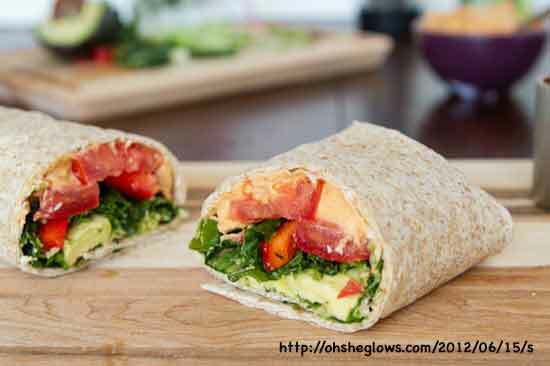 Is a junk food vegan diet causing your low energy? Being vegan doesn’t really tell you about the quality of someone’s diet. Nonvegans who eats lots of fruits and veggies likely feel better than vegans who lives on junk food. We really owe it to ourselves, the animals, and the earth to take care of ourselves. I know this can be easier said than done if you’re living in an environment that doesn’t accommodate your vegan diet. That’s why VeganTeen recommends waiting to go vegan if your environment doesn’t allow you to go vegan healthfully. If you don’t have any medical reasons to feel lower energy as a vegan, and you’re eating a healthy vegan diet, you may be depressed. 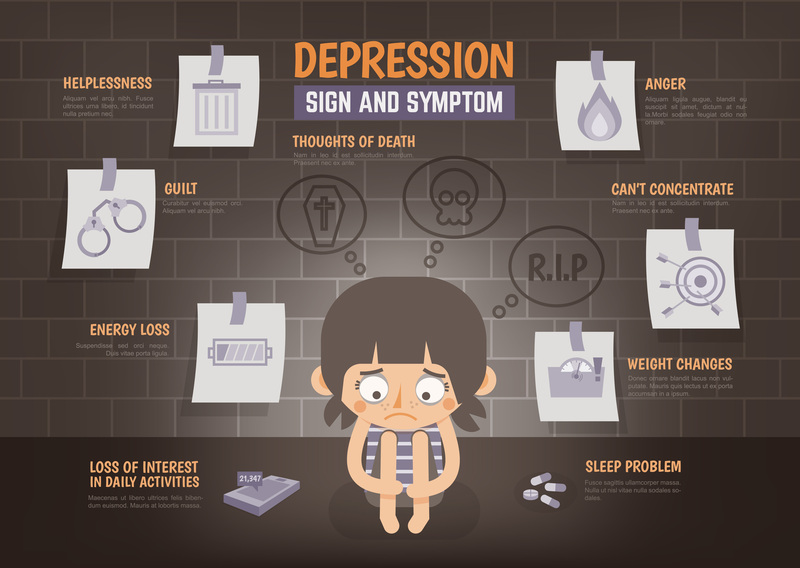 Fatigue and decreased energy are often a symptom of depression. Once an individual goes vegan, however, special challenges may cause or exacerbate existing feelings of depression, sapping your energy. You may feel isolation and despair if your friends and family aren’t supportive or dismiss your concerns about how animals are treated. Others may criticize or make fun of you for being vegan. In addition, leaning about the suffering involved with animal agriculture, environmental destruction, and poor health choices can make you feel overwhelmed and powerless . Criticism from other vegans also can contribute to a vegan’s feelings of low energy and depression. According to the Vegan Society, “veganism is a way of living which seeks to exclude, as far as is possible and practicable, all forms of exploitation of, and cruelty to, animals for food, clothing or any other purpose.” Do you see anything in there about being nice to people? A diplomatic communicator? Nope. Unfortunately, vegans can act as mean-spirited to one another as anyone else. People at the same church, on the same sports team, or in the same political party argue passionately at times. And, sometimes, vegans argue against one another, too. This can leave vegans who are already feeling sad or lonely all the more upset and depressed. Be sure to check out their “Things to make you feel better/uplifted” links under their YouTube video. If you have trouble with school, work, or relationships because of your mood, seek help from professionals, like a school counselor or therapist. Seek out help until you find someone who supports your decision to be vegan and genuinely cares about your feelings. You may have to try a few different professionals before you find one who can help you. If you ever feel like hurting yourself, please call the National Suicide Prevention Lifeline at 1 (800) 273-8255. Another resource is TeenLine: “Do you need help working something out? Do you want to talk to someone who understands, like another teen? We’re here to help! Call (310) 855-HOPE or (800) TLC-TEEN (nationwide toll-free) from 6pm to 10pm PST [Pacific Standard Time].” If you need help figuring what those hours are for your time zone, click here. In summary, if you feel you have less energy after going vegan, see a medical professional to rule out a medical condition. If a medical professional rules out health problems, and you eat a well-planned and properly supplemented vegan diet, consider the possibility of depression. Being a vegan in a non-vegan world can be challenging, especially if you feel unsupported by those around you. You are a very important person, living your truth in a society that conforms, as Dr. Joy says, to a very violent norm. You are really awesome! Please make sure you find the help you need. Vegans come in all shapes and sizes. On average, vegans appear to be the only group in the U.S. not overweight, but everyone is different. How’s the quality of your diet? First of all, just being vegan tells us very little about the nutritional quality of your diet. No one is surprised when someone eating whole plant foods and a little meat and fish maintains a healthy weight. Similarly, no one is surprised if a junk food vegan is overweight. (Soda, French fries, Oreos and coconut ice cream are all vegan!) The definition of veganism says nothing about eating healthfully. How much is in your control, really? Second, people differ in their metabolisms. While genes are not destiny, scientists know that genes do influence weight. Although it’s not fair, some non-vegans can eat a diet full of fast food and candy bars while remaining a “normal” weight, or even underweight. 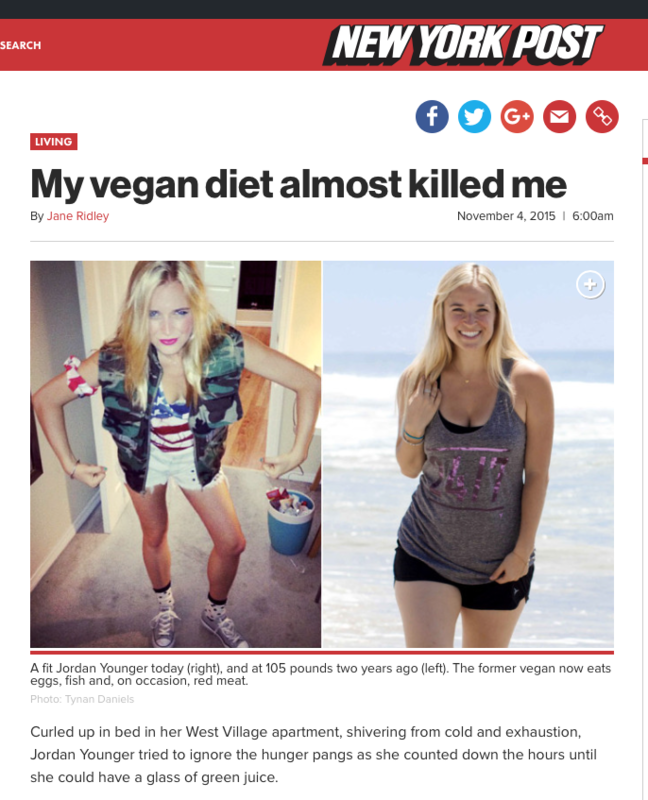 Meanwhile, some vegans who eat an overall healthful diet are over their ideal weight. The difference may be in their genes, although activity levels and certain medical conditions can also influence body weight. The multi-billion dollar diet industry tells us that our weight is within our control. But the only thing we really have much control over is how healthfully we eat and how much we exercise. These activities dramatically improve our chances of being a healthy weight, but they are not a guarantee. 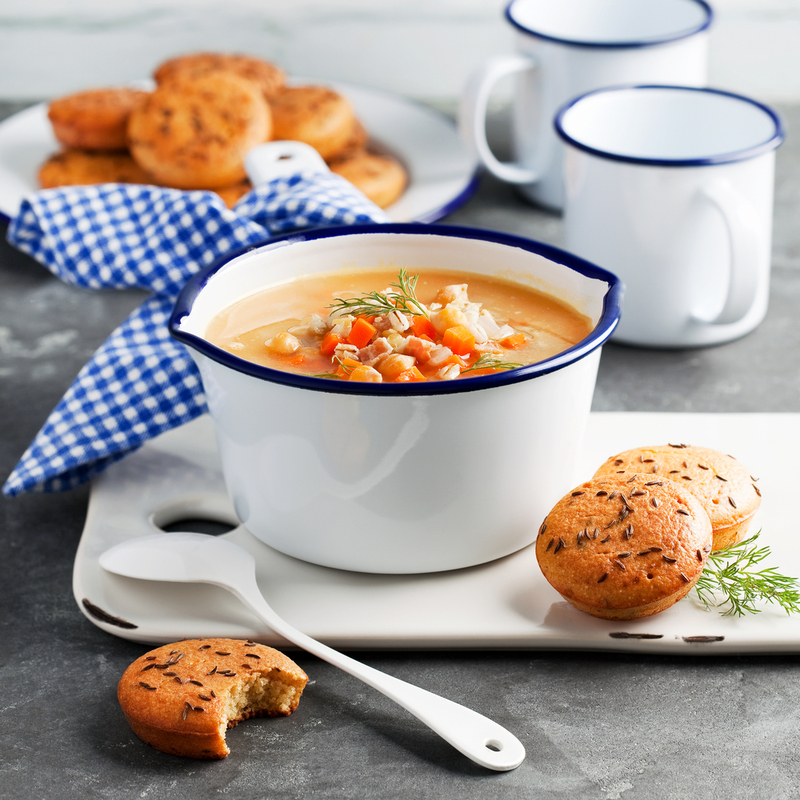 Yes, you can lose weight by sheer willpower of not eating when you’re hungry. 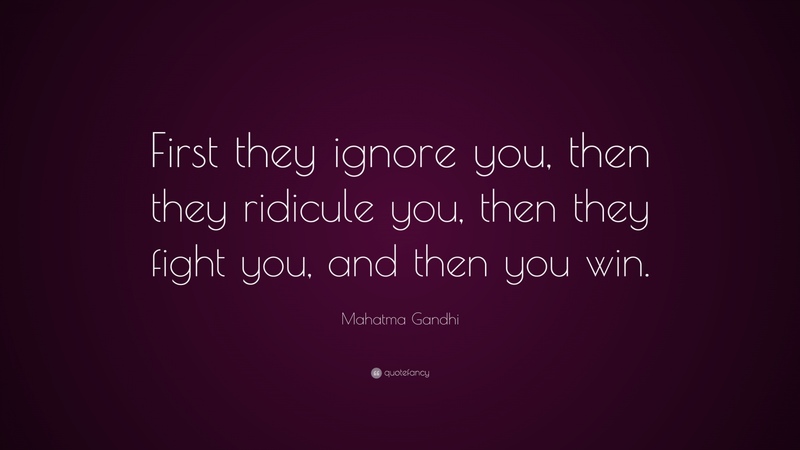 Unfortunately, this approach is miserable and tends to backfire. Your willpower is better spent elsewhere. 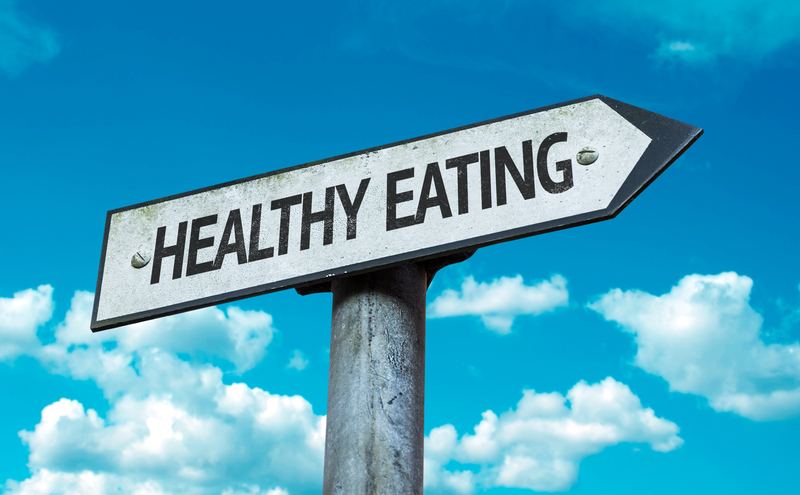 Make sure you have access to healthful foods, keep junk food out of your area, and getting yourself moving regularly. Focus on your health at any weight or shape, and question the social pressure to meet a certain weight ideal. 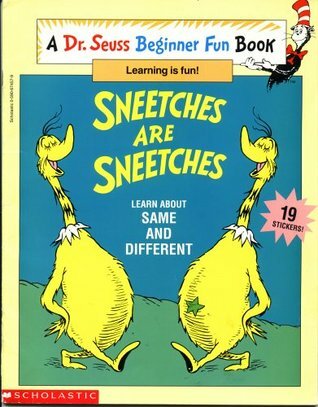 Have you ever read Dr. Seuss’s book about the Sneetches? Some Sneetches naturally had stars on their bellies, and others did not. A salesman came to town and sold stars to the ones without them. But, once everyone had stars, the ones with stars wanted them removed in order to feel special again. What does the Sneetches story have to do with weight ideals? For most of human history, food was not as abundant as it is today. People viewed wealthy people who became plump with access to food as more attractive than skinny peasants. But as agricultural improvements led to greater food availability, the peasants plumped up too. At that point, the wealthy invented pricey weight loss products and gym memberships. I’m joking, of course, but the obsession with thinness only arrived after most people in the West could get enough food to become plump. And it’s also true that, like the Sneetches, what body type is in style changes over time. Yet salespersons continue to sell products to help people conform to the current ideal. Being kind—including to yourself by taking good care of your body—is what’s important. Beach bodies, thigh gaps and six-pack abs are like stars on a Sneetch’s belly. What will achieving the ideal get you anyway? Sadly, many teens feel that being seen as attractive is more important than being healthy and kind to themselves and others. Too many don’t see people admiring others for their kindness, integrity, altruism or being a good friend. Rather, they see attention and praise given to those who conform to superficial ideals, especially appearance. If you’re in this environment, please examine what sacrificing well-being in order to meet the ideals will really get you. For example, if you think restricting your intake of healthful foods or punishing your body at the gym will help you attract or keep a girlfriend or boyfriend, ask yourself whether you really want someone who’d not want you if you didn’t do that. A boyfriend or girlfriend who finds the healthy glow of someone eating well and exercising attractive is okay. A boyfriend or girlfriend who only finds you attractive if you starve yourself and/or spend excessive amounts of time on your appearance is not. Is such a boyfriend or girlfriend really worth having? Do they really deserve your time and love? Have you spent so much time focused on whether they want you that you’ve never asked yourself whether you truly want them? You may envy groups of friends and couples you consider more attractive than you, but ask yourself these questions. How many really have solid relationships? Are they simply using one another for entertainment and enhancing their social status? Who would continue as friends or as couples if one of them got into a disfiguring car accident? Appearances may not match reality. If you want to be a certain weight in hopes it will lead you to love and acceptance, read the biographies of celebrities who you consider very attractive. Some of the most beautiful people often face the same problems regular people do: friends who have betrayed them, partners who have cheated on them, people who have told them they’re not attractive enough, breakups and divorces, etc. Meanwhile, most of us know relatively less physically attractive people with good friends and loving spouses or partners. Is meeting a certain weight ideal really the way to get what you want from life? In an environment where people are valued principally on their appearances instead of their characters, no one wins. Being ignored or rejected can be devastating, but knowing that your friends or partner are only with you because of how you look is also pretty bad. Caring for yourself enough to focus on eating well and exercising for health instead of appearance is very challenging when living in an environment where superficial things are valued above all others. In such places, some may be abusing their bodies to maintain a certain standard, whereas others are abusing their bodies to try to achieve it. If you feel you are in this type of environment, you definitely are not alone. According to experts, “eating disorders and subthreshold eating conditions are prevalent in the general adolescent population” (source). In addition, some teens suffer from body dysmorphic disorder, a condition where they become so distressed, anxious, and fearful about their appearance that it begins to interfere with their daily life. Teens around you may make it all look easy. However, many suffer with insecurities and possibly even psychological disorders, because they’re feeling the same pressures you’re feeling. Even those who naturally meet the standard know people would reject them if they weren’t so lucky. Given that there’s no way to guarantee real love and acceptance among friends or romantic partners, your best bet is to focus your energy on activities you value, because: (a) what you value is worth doing for its own sake, and (b) living your values eventually will help you find and attract people with similar values. Eating a healthful vegan diet full of whole foods, like fruits and veggies, is valuable because it helps you feel good, just like regular exercise in a physical activity you enjoy. These things are worth doing no matter your weight—and if you are lucky enough to find good friends and a loving partner, then you’ll know they really value you as a person, not because of your appearance. Please consider whether you perpetuate a focus on people’s appearances among your friends and family. How often do you talk or joke about your weight? Do you praise friends who lose weight? Do you ever say mean things about people who gain weight? While most teens are victims of a culture where appearance is overly valued, most of us also reinforce those values. We do this with our own jokes, comments and conversations. Would you rather live in a society where good character is valued more than looks? If yes, then encourage your friends and family in that direction. Talk about things that matter to you more than appearances. Please seek help if concern about your appearance is causing you distress. Don’t give up until you find someone who helps you care for yourself from the inside out and love yourself for who you are, at any weight or shape. The National Eating Disorders Association (NEDA) offers a toll-free number (1-800-931-2237) as well as a free chat service at their website. You’re awesome at any size! Many people as this question. Not only VeganTeen says that a B-12 supplemented, well-planned vegan diet is healthful. In fact, he world’s largest organization of nutrition professionals says so in their 2016 position statement. Where does B12 come from, anyway? B12 is synthesized by bacteria, not plants or animals. Experts debate whether traditional populations eating vegan or near-vegan diets actually experienced B12 deficiency. Whether they did or didn’t really doesn’t matter, though. Studies show that vegans living in the modern, sanitized world who do not supplement with B12 risk deficiency. Dr. Michael Greger, MD—one of the world’s foremost experts on vegan nutrition—recommends “at least 2,500 mcg (µg) cyanocobalamin once each week, ideally as a chewable, sublingual, or liquid supplement,” or at least at least 250mcg daily (source). Do you eschew all ways modern humans improve on nature, or just B12 for vegans? Many people erroneously assume that a vegan diet is bad because it requires something modern, B12 supplementation (at least if you don’t eat poop and like to wash your vegetables before eating them). However, they don’t say living in states above Los Angeles, Dallas and Atlanta is bad, do they? People there need a Vitamin D supplement at some times during the year (source). Likewise, I don’t see anyone complaining that modern life requires central heating, cell phones, laptops and ipads. What really matters is how to live best in the world we inhabit today. In vegan diets, some nutrients, such as B12, calcium, and iodine, are of concern. We need to ensure we get enough of those nutrients. 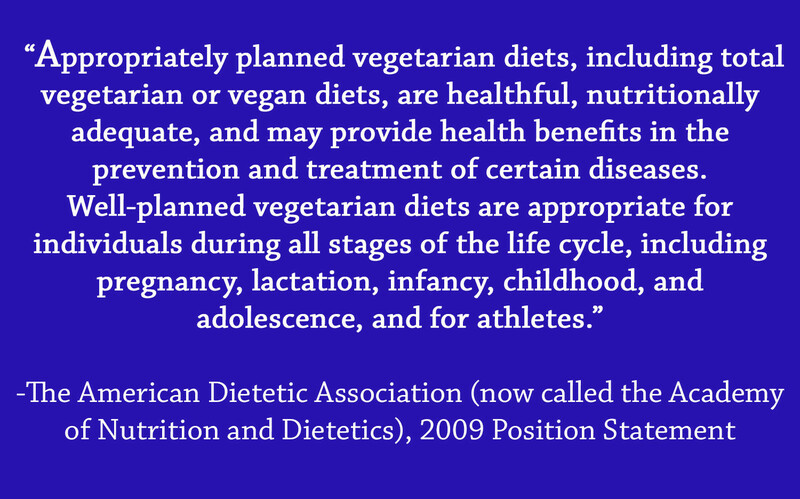 Few realize, however, that non-vegan diets have many more nutrients of concern than vegan diets. In fact, 98% of Americans don’t consume the recommended intake of potassium (source), and 97% don’t get enough fiber (source). Is one 2,500 mcg B12 tablet once a week really that big a deal compared to the alternative? Compare the proven benefits of a well-planned vegan diet to human health, animals and the environment to the effort of taking an inexpensive B12 tablet once a week. It isn’t much of a sacrifice. B12 is simply part of a healthy and ethical modern vegan life.